Jack Black formulates effective, high quality products that are easy to use. It’s that simple. Each formula is carefully crafted using the finest ingredients and a no-nonsense approach. 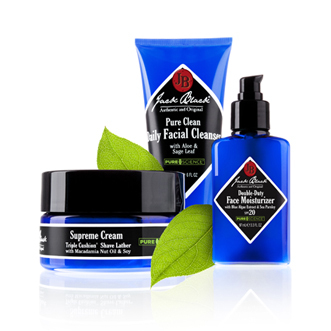 Products for the man who wants to look how he feels: cool, confident, clean.